Happy Friday, friends. I've been fighting a cold the past few days so I couldn't be happier to see the weekend FINALLY here. So let's get this party started (said the lady drooping in her chair with a kleenex sticking out of her nostril). Here's a fun round-up of pretty, inspiring, and random things that caught my fancy this week! This post contains affliliate links. Learn more by reading my full disclosure. I'm pretty sure if I was to dream of stairs (not like tumbling down them like Scarlett O'hara type of dreams) these are the stairs I would want to be walking on! Aren't they heavenly? I've been noticing wooden quilt-inspired wall art as an emerging trend and I LOVE it! 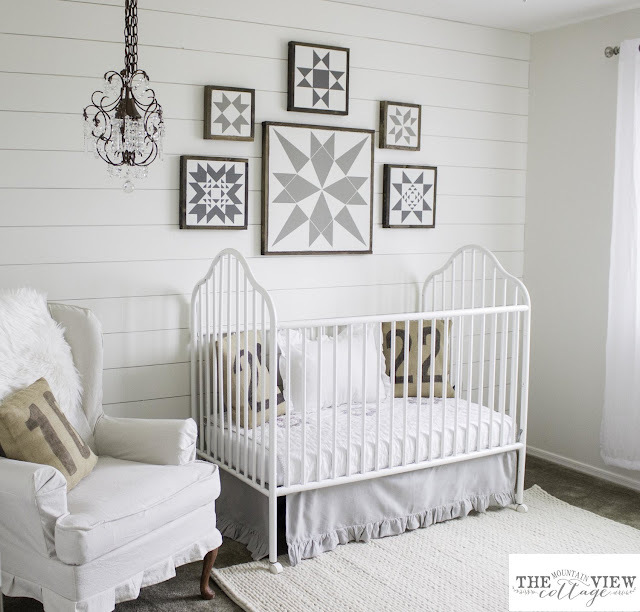 Haley of The Mountain View Cottage recently shared this tutorial on how she made these farmhouse quilt block signs for her daughter's nursery and I can't stop staring! Saw this interesting article for you fellow decor enthusiasts. I mean I will take watching HGTV over politics any day! Can I get an amen?! 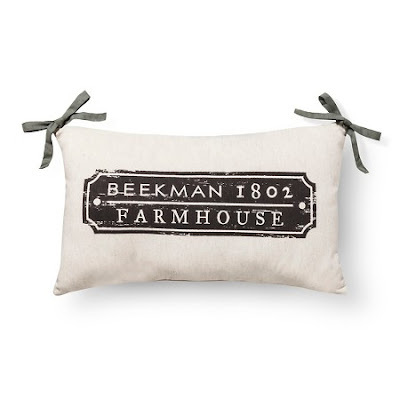 Have you guys checked out the fairly new line at Target by Beekman 1802 FarmHouse. I can spend a whole pay check (or two) on their collection. Domino recently published a list of the 10 Best Home Design apps to download this year and there are quite a few goodies that you may have fun playing around with! I'm particularly fond of the Benjamin Moore Color Capture app. 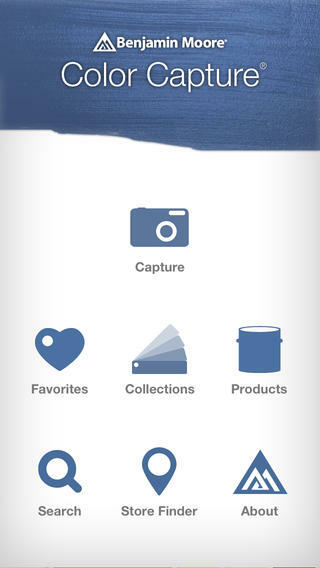 Snap a pic of any color that catches your eye and the app will find the best paint match for you. Have a delightful weekend! 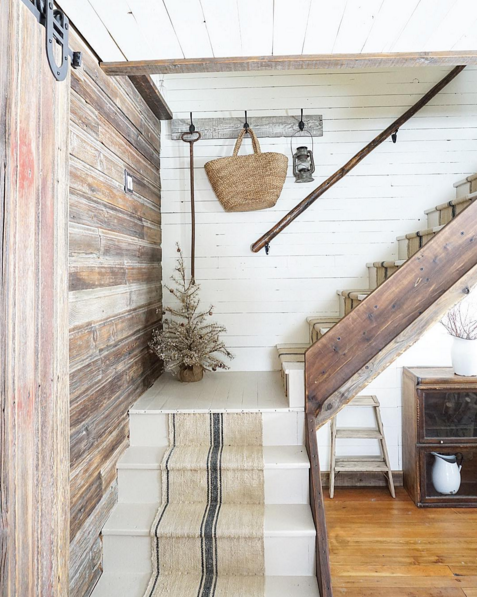 And as always, you can find me hanging out over on Instagram sharing more home decor inspiration and projects. Hope to see you there!